Cruise around the Antarctic Peninsula on this expeditionary voyage. Explore Deception Island, considered a remarkable crater island. Encounter icebergs and pack ice and their accompanying wildlife. 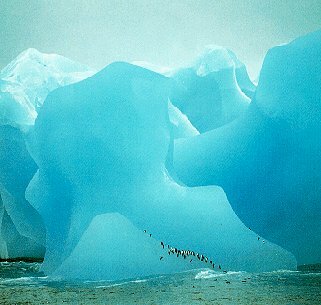 Travel picture of The Antarctic coast and its wildlife.